PORT ALLEN, La. 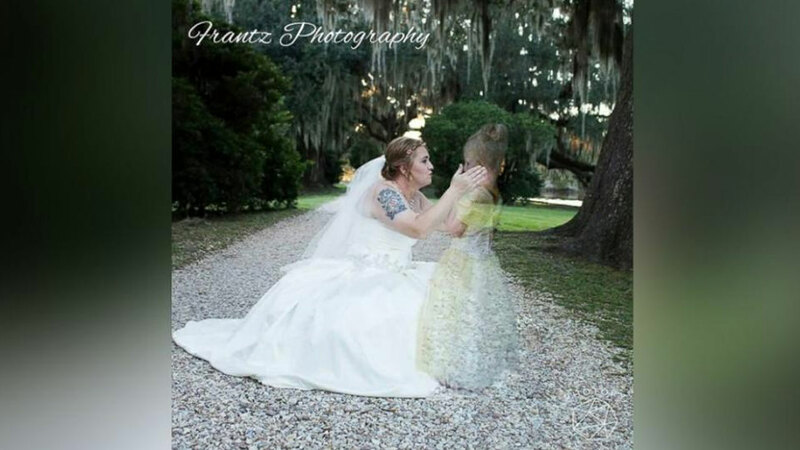 (WLS) -- A grieving mom honored her late daughter's memory by incorporating the girl into her wedding day photo. "(The photographer) told me to imagine I was holding her face and leaning in and giving her a kiss," Amanda Crowe Free of Port Allen, Louisiana, told ABC News. "I could see that being something (my daughter) did if she was really here with me... It brings about a happiness that nobody can understand unless they lost a child." A grieving mom honored her late daughter's memory by incorporating the girl into her wedding day photo. Free's daughter Azalee died in November 2013 from neuroblastoma at the age of six, and the pain is still very raw. 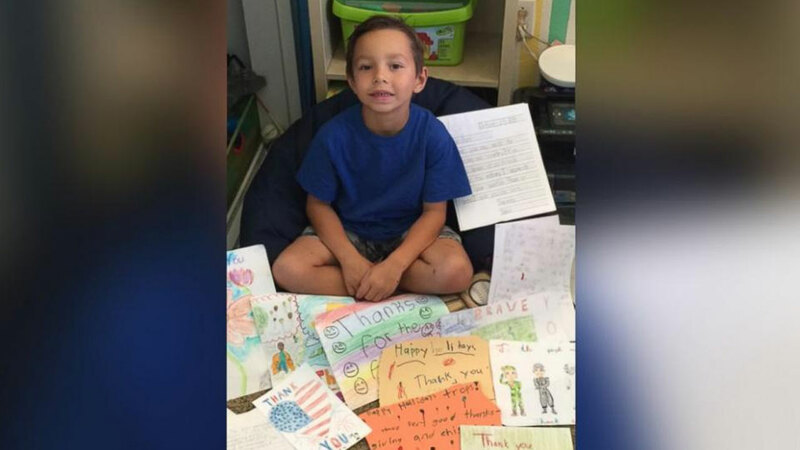 "You can never prepare yourself for the loss of a child," she said. "I went through a dark place with anger from my baby being gone. She was my best friend. She knew me and we did everything together. She loved me, I loved her and I miss that very much. Everyone she came in contact with absolutely fell in love with her." Free said a friend came up with the idea to honor Azalee's memory with the wedding photo, even though the photographer was unsure about the project. "I was just learning Photoshop and it's such a tender subject, I didn't want to offend her or mess anything up," photographer Ashley Frantz said. "I was going to try and find a photographer friend to try and do it, but I knew how much it meant to her, so I studied for hours and learned how." It all paid off, and a family member printed the photo on a canvas for Free's wedding present. "Not having her there was very difficult, but the butterflies and the picture made me feel like she was there," Free said.